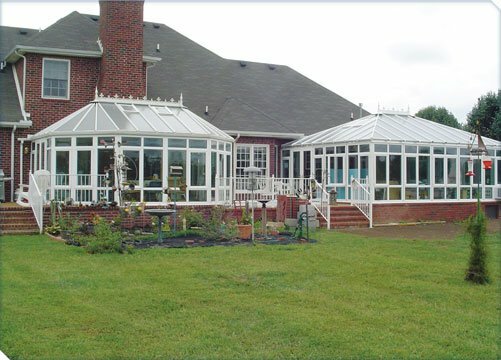 Fulfill your dreams of a backyard oasis with your Betterliving™ solarium or conservatory. 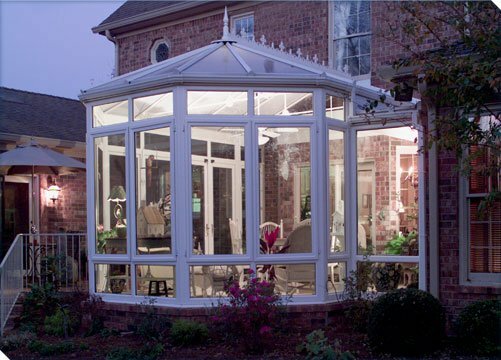 Our outdoor living spaces grace the homes of thousand of families – each as individual as the home it adorns. 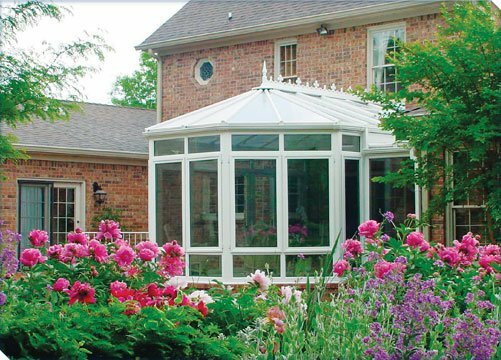 To ensure that your Betterliving Conservatory will meet and even exceed your expectations, we start your process with a design survey to evaluate your needs and help us bring your dream room to life! 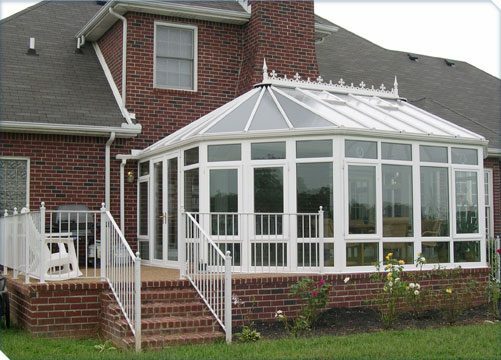 Fully-engineered construction – for structural integrity and performance. 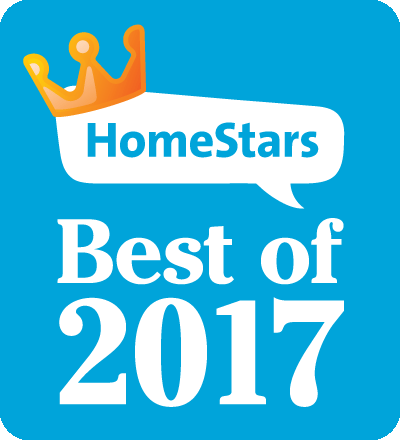 Highest quality wall and roof systems – Betterliving™ Solarium & Conservatories are beautiful to look at, easy to operate and maintenance-free. 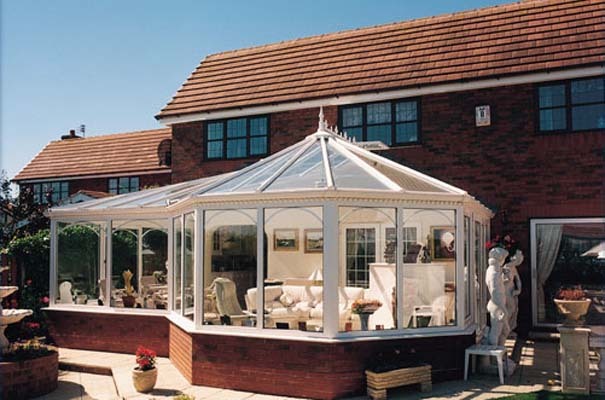 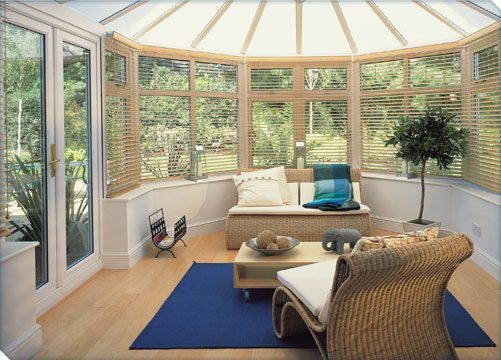 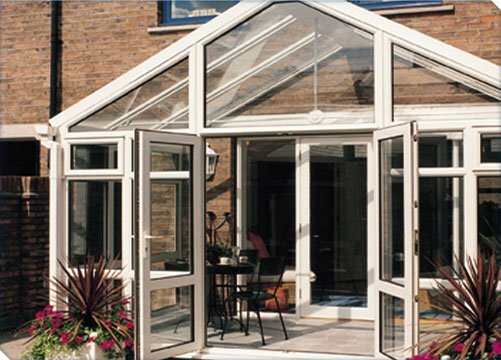 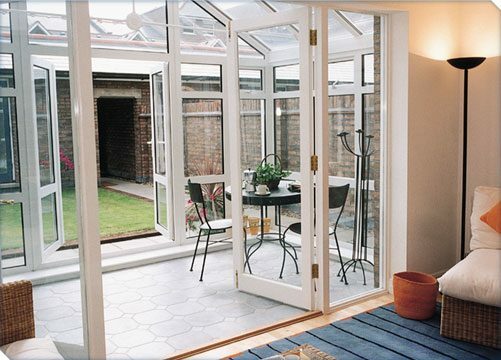 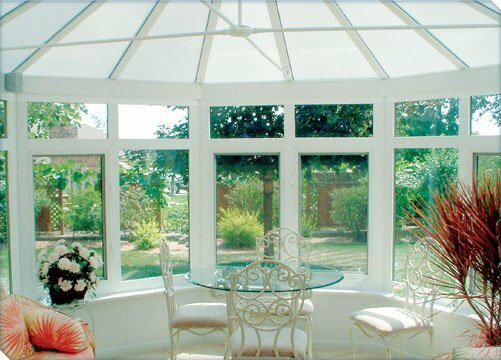 High performance tempered glass – designed to keep your conservatory comfortable and safe all year long. 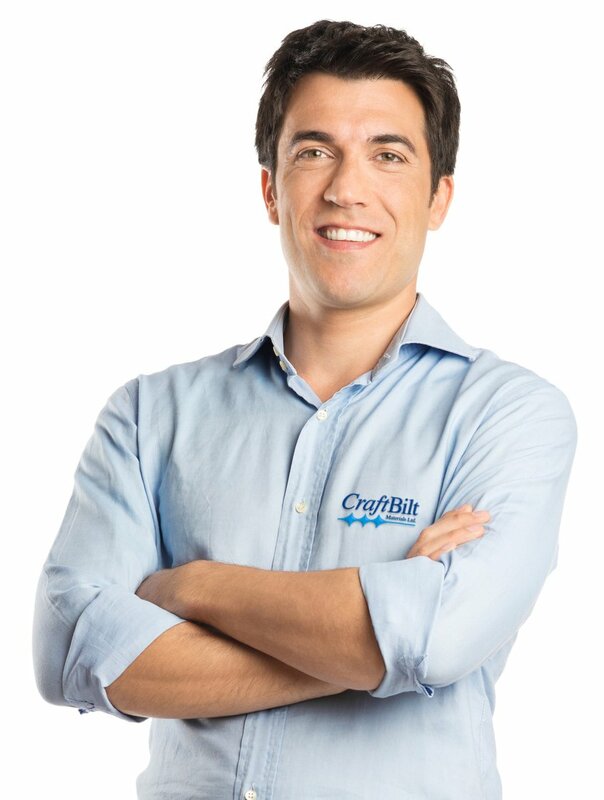 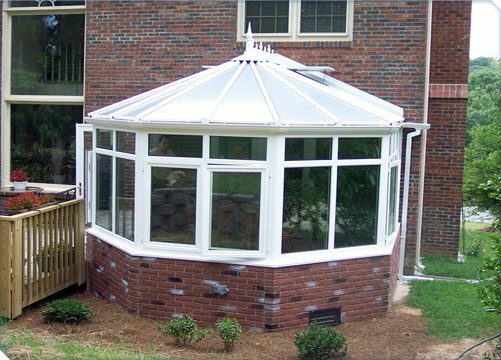 A high-tech roof system – effective at reflecting heat away in warm weather. 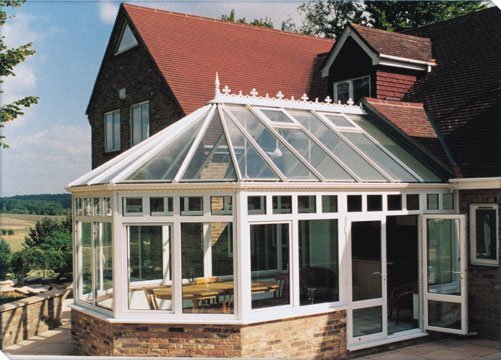 The glazing material on Betterliving™ solarium & conservatory roofs has excellent rigidity, thermal properties and structural integrity. 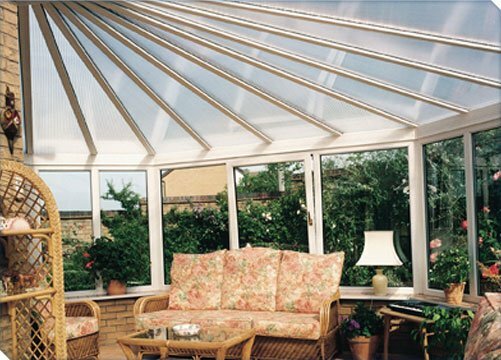 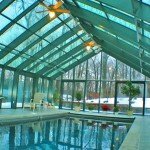 Roof available in glass or polycarbonate. 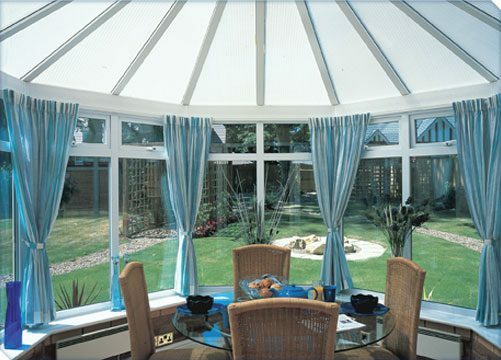 A unique ridge ventilation system – allows conservatories to breathe, yet prevents moisture and debris from entering. 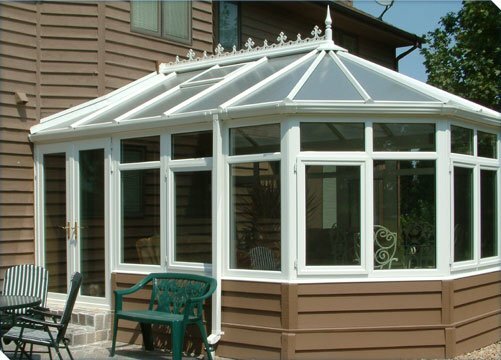 A variety of beautiful door and window handles – in brass, white or colour-matched, depending on the style of conservatory you choose. 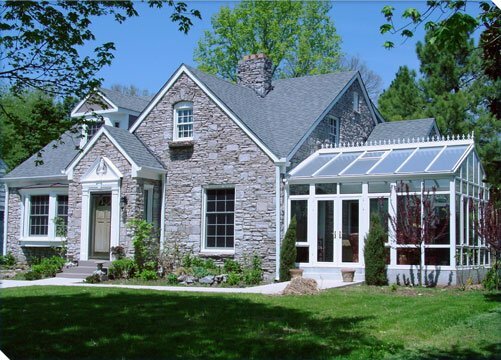 Custom design – to achieve the look that is best suited to your architecture and landscape. 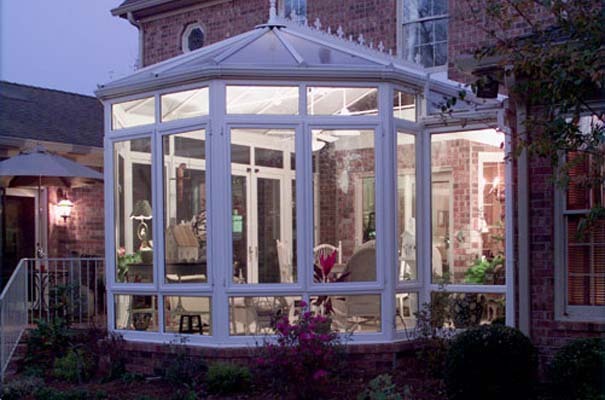 Traditional conservatory design. Beautiful to behold from the outside, truly exquisite inside – imagine this conservatory with indirect lighting, sophisticated, yet comfortable furniture and soothing background music. 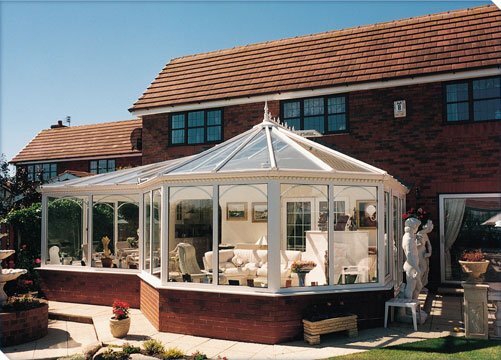 Simply ideal for an elegant dining area or relaxing retreat for entertaining, your Betterliving Conservatory will be focal point of your home. 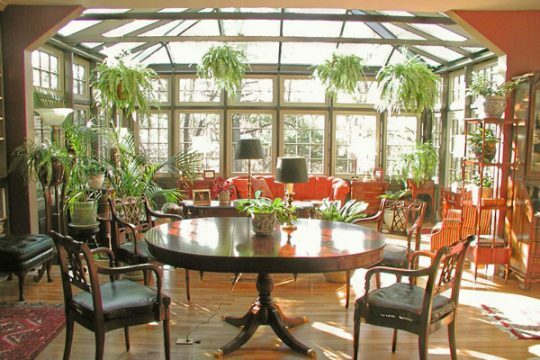 Imagine breakfast in the morning sun. 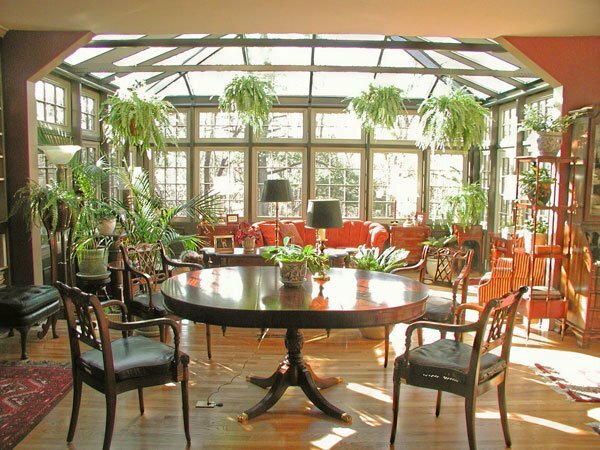 Quite modern in appearance, the Gable is the perfect extension to the kitchen for dining area or joyous family room full of light and beauty. 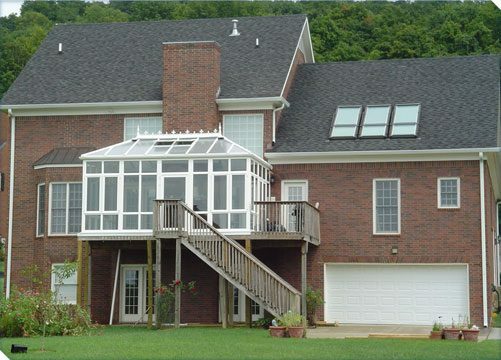 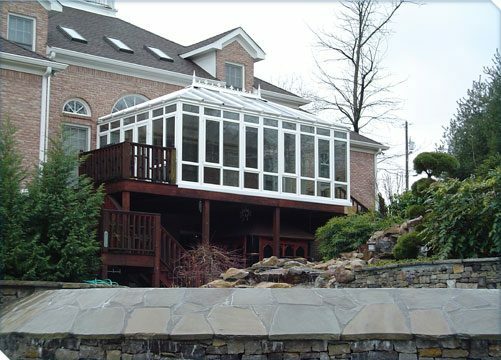 The traditional solarium designed to maximize space, the Traditional allows you to connect with the outside while protecting you from its extremes. 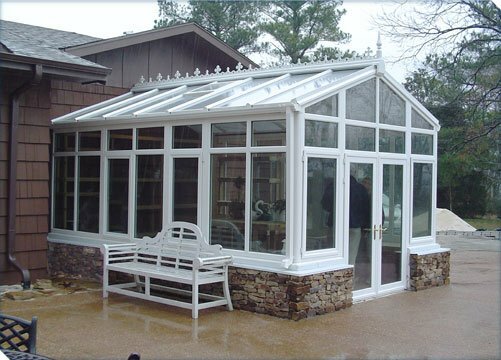 Evolved from the functional greenhouse designs of the Georgian era, this beautiful additional fits practically any home design. 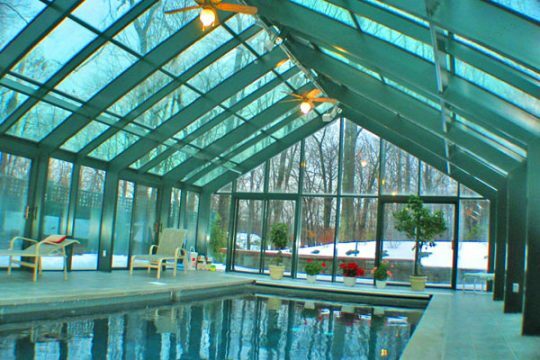 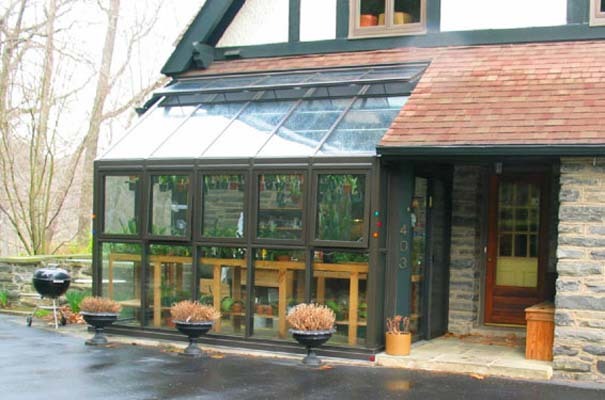 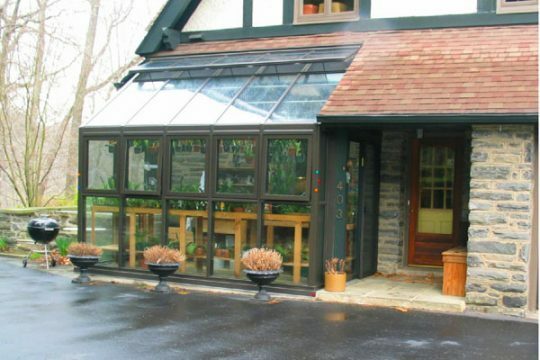 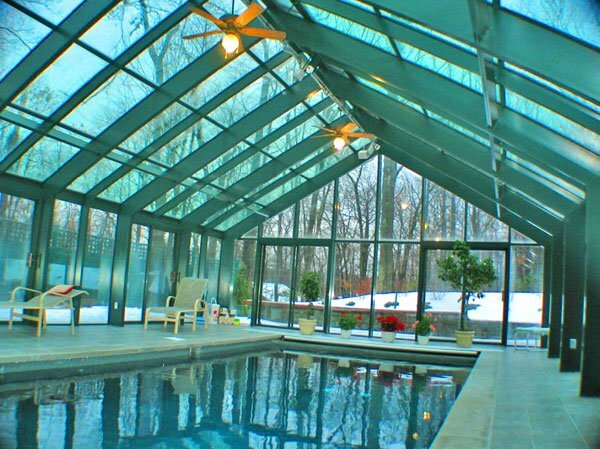 Unlike many other solarium sold in Canada that come from Europe, Betterliving Solarium and Conservatories are custom manufactured in North America to ensure a perfect fit.